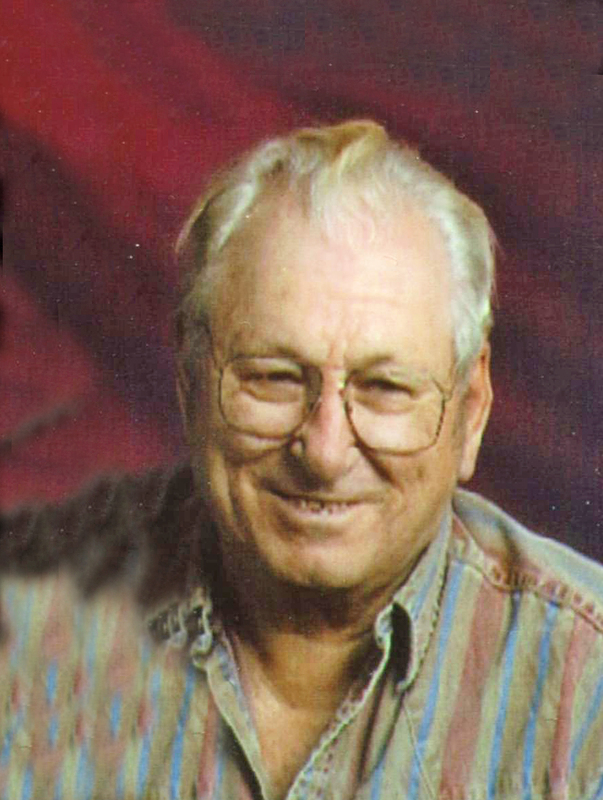 Lawrence “Sonny” C. Sonnenberg, age 90, St. Cloud, MN, died Friday, January 25, 2019 surrounded by his family at Sterling Park Senior Living, St. Cloud, MN. A memorial gathering celebrating the life of Sonny will be Monday, February 4, 2019 from 6:00 – 8:00 PM at the Benson Funeral Home, St. Cloud, MN . Lawrence “Sonny” C. Sonnenberg was born on January 20, 1929 to Clifford and Jane Sonnenberg in Minneapolis, MN. Some of Sonny’s passions were fishing and hunting. Survivors include his children, Darren (Robyn), Paul, Julie (Michael), and Linda; 11 grandchildren; 7 great grandchildren; brothers, Ronald, Philip and Darrell; sister, Evyone and Carol. He was preceded in death by his parents Cilfford and Jane; wife Evelyn; daughter, Jamie; son, Michael; sisters, Joyce and Georgia; and brothers Roger and Tom.